Gurgaon is very popular today for its outstanding living standards. The city has the availability of a wide range of options available for quality housing. The property market of Gurgaon is going through with exceptional success these days and it is the getting the required hype among the modern buyers. The big reason for which more and more people are investing here in the residential properties is the abundance of modern resources, facilities and employment opportunities in this region. Gurgaon is an important part of NCR and due to its strategic location and proximity to the National Capital, people love to settle down here. Gurgaon has the nation’s strongest industrial sector where different types of multinational organizations, leading blue-chip companies and different types of manufacturing units are producing huge job opportunities which perfectly suit the talented and skilled professionals. Apart from that, conditions are improving here very rapidly for doing businesses and growth and prosperity is certain here for all types of new and established businesses. Gurgaon provides seamless connectivity to its residents. There is an excellent network of smooth roads, highways and expressways here which are well-connected to each other and hence, the traveling is very smooth from here to the important landmarks in NCR. 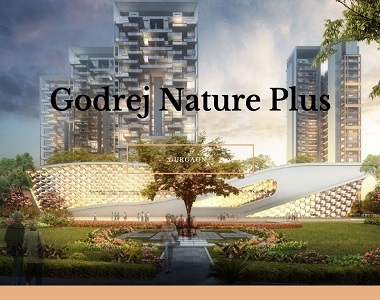 Families looking for best quality housing in Gurgaon can please have a look at the stylish residential development, Godrej Nature Plus. The magnificently designed 2 and 3 BHK apartments in Godrej Nature Plus Sohna have extremely glorious interiors and their special designing impresses everyone. These are well-ventilated Vaastu friendly homes and are earthquake resistant. Their sizes vary from 1385 sq. ft. to 1739 sq. ft. The property is an eco-friendly project and is equipped with various green living features. The geographical location of Godrej Nature Plus Sector 33 helps the residents here to travel hassle-free to the key areas in NCR. The project is well-connected to the airports, major railway stations, and important business hubs. 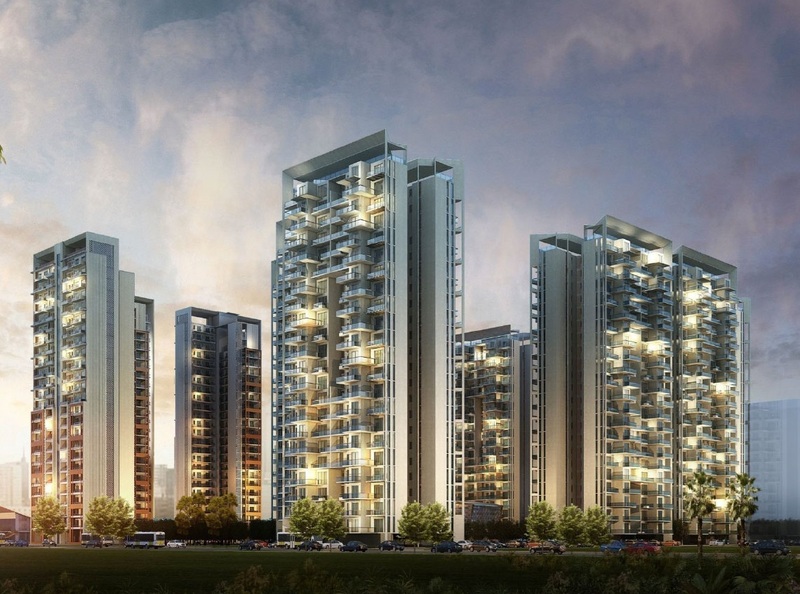 Luxuries essential for the modern lifestyle and relaxed living are all available in Godrej Nature Plus Gurgaon. 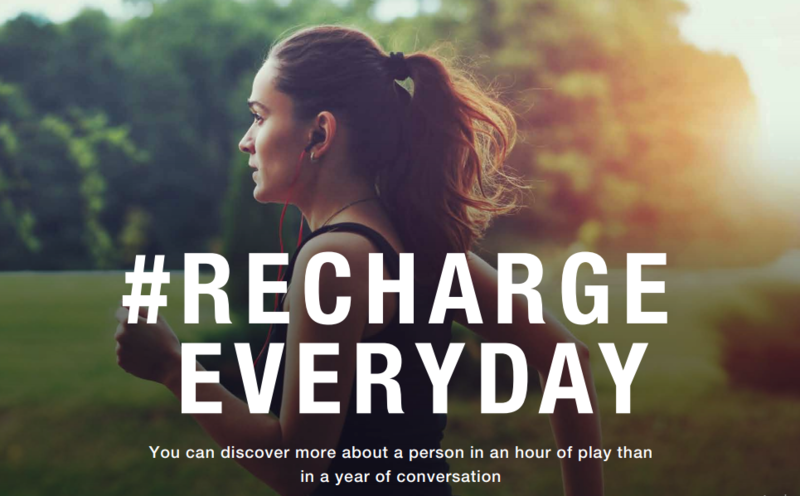 Some of the best amenities and world-class facilities which you can enjoy here include concierge services, music and dance academy, water volleyball, splash pool, water slides, party lawns, barbeque decks, health café at the club, world-class security features, etc.